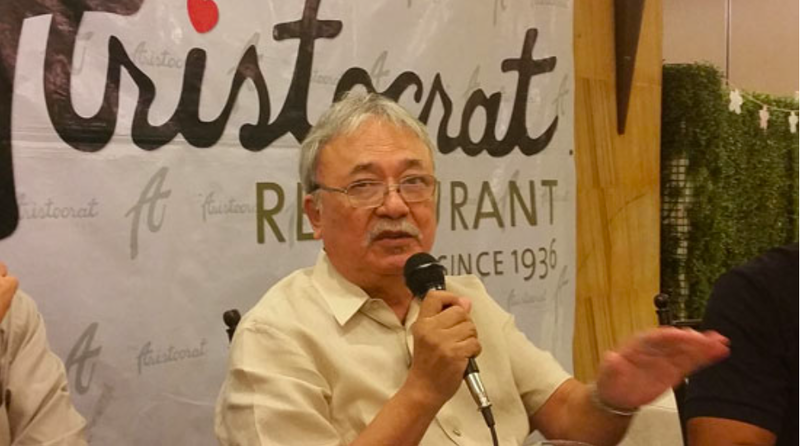 Manila Standard columnist Rod Kapunan showed immense concern after throwing different accusations towards the Liberal Party (LP), and what he believes are their allies, “the oligarchy, the Church and Smartmatic”. He said that these groups have come together in order to find a way to destabilize the Duterte administration and eventually kick him out of office. Kapunan further said that it is not just the destabilization that they are after, but keeping Vice President Leonor “Leni” Robredo in office as well. He says that they want to keep her in power and also eventually have her replace President Rodrigo Duterte. One of the strategies he says that they are using is delaying the work of the Commission in Elections in the recount of the votes for the position of vice president. 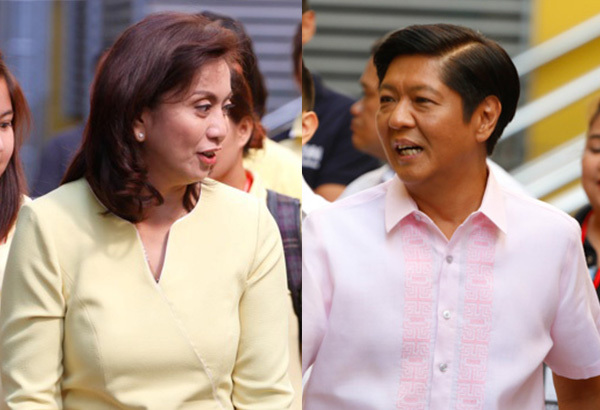 Kapunan believes that Robredo did not win the election and that candidate Ferdinand “Bongbong” Marcos is the one who actually won as vice president. "They are doing everything to stall the Comelec from doing its job to prevent the proclamation of Bong Bong Marcos as the duly elected Vice President," Kapunan said. He also says that this strategy is the same with what he believes the LP did in “securing an alliance” with the communists. He said that all these are just done in order to “isolate Duterte politically”. It’s not just that, Kapunan says. He adds that they are also reaching out to the terrorists in order to create trouble. The only way to stop the plan of the opposition, Kapunan says, is to pressure the Comelec to act immediately and declare Marcos as the duly elected vice president. "If the President cannot resolve the open travesty of the will of the people being hatched by these criminal-minded opposition, then he is in grave danger. The oligarchy, the Church, their CIA-Smartmatic are now forming an alliance to overthrow our duly elected President. The enemies of the state are firming up their alliance to keep their brainless puppet to her position as bogus Vice President until these criminals are finally able to launch the political swindle of people power. They are doing everything to stall the Comelec from doing its job to prevent the proclamation of Bong Bong Marcos as the duly elected Vice President. Installing Robredo while she remains the fake VP gives her a semblance of legitimacy to replace the President. It is the same strategy of securing an alliance with the communists to force the President to impose martial law. Under that situation they hope to isolate him political so that the Americans will be forced to intervene. They are also eyeing to exploit the terrorist to create trouble. My assessment in the sudden ouster of the Speaker gave impetus to the propaganda of the opposition. The opportunist LP is now looking at the political putsch as a crack within the administration. 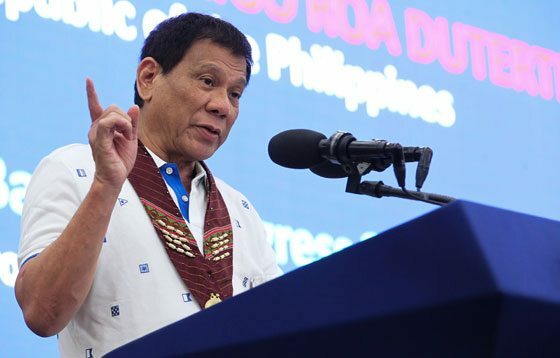 Only by pressuring the Comelec, which many suspect is being operated by the opposition in connivance with the Americans, to proclaim the soonest possible time the duly elected Vice President can President Duterte thwart the macabre plan of the opposition."